As if another review of the venerable Nikon 14-24 f/2.8 was really necessary. Everyone knows this is the best wide angle lens ever made. I wanted to show something more specific to night photography though. Along with using it on aCanon 6D. Note: The 14-24 was provided to me by B&H for this review. I will keep this unbiased and even compare the lens to the much cheaper Rokinon lenses. All images were taken at f/2.8, ISO 6400 on all lenses. 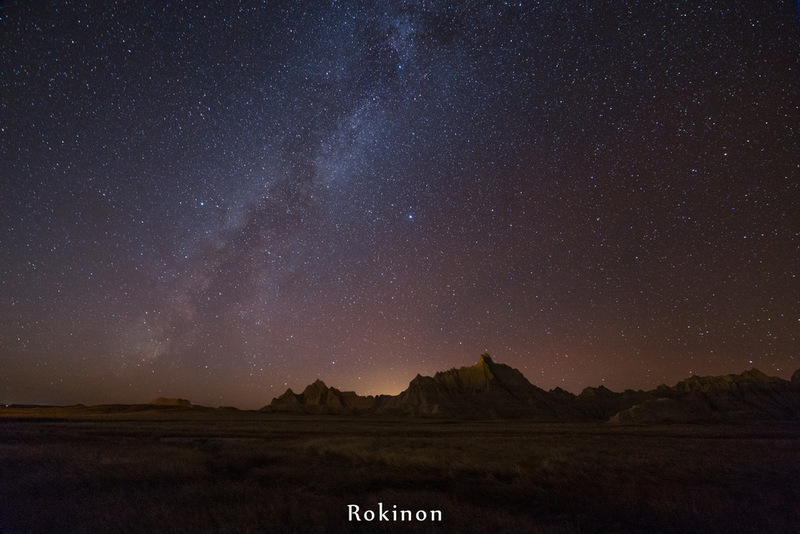 First I compared the Nikon 14-24 to the Rokinon 14mm f/2.8. Below is an unedited raw file from each lens. 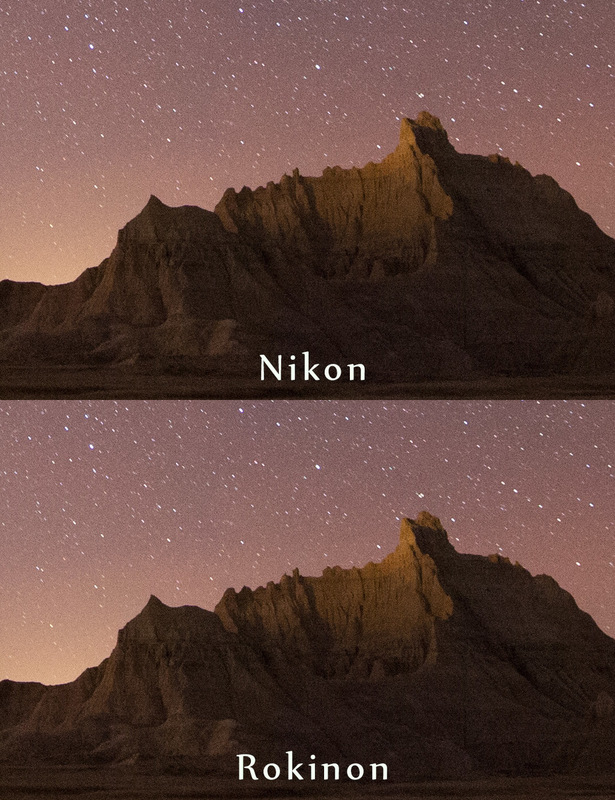 You can see the Nikon has almost no distortion, compared to the Rokinon which has very bad mustache distortion. Also the Nikon has much less vignetting and the colors look more natural to my eye. Below I edited each file to the best of my abilities. You can see the mustache distortion of the Rokinon is easily fixed with a profile as explained in this blog post. Here is a crop from a corner showing the lack of coma in either lens. Both are very sharp, with a slight advantage to the Nikon. The amount of vignetting on the Rokinon is clear here. And here is a crop from the center of each image, both are very sharp. 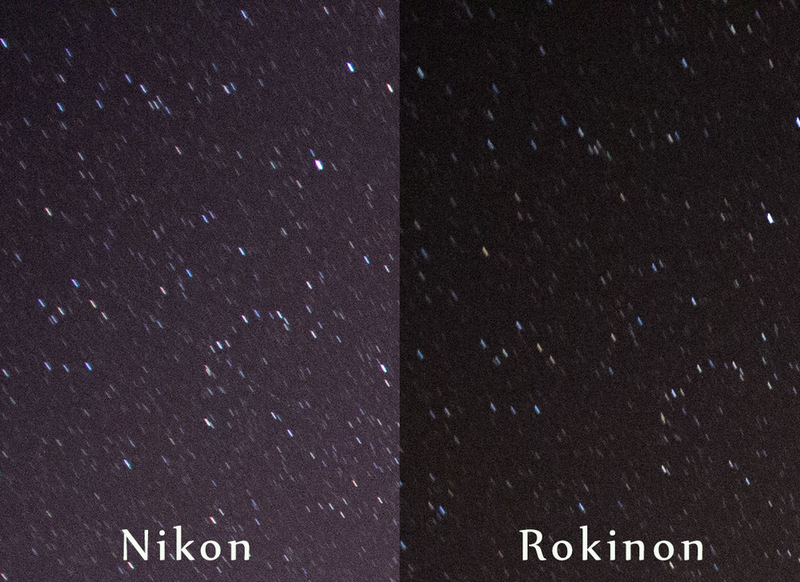 Next I compared the Nikon 14-24 to the Rokinon 24mm f/1.4, below are the raw files. And edited as best as I could muster. I don’t have any crops to share from 24mm because, to be honest…I screwed up 🙂 Lesson learned: When you zoom from 14 to 24 on the Nikon you must refocus, there is a slight difference, so this image is a bit out of focus. So we can only judge the vignetting, distortion and color for now. I will update this post when I have a chance to re-test. How did I go about attaching a Nikon lens to a Canon 6D? I used this Novoflex Adapter of course! 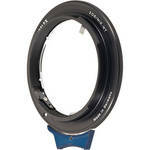 The blue lever is how you manually adjust your aperture. Of course this makes the lens completely manual and has no communication with the body whatsoever. Landscape photographers started making this sacrifice to have the 14-24 on the Canon 5D Mark II when it was the camera to have. Now the Nikon D800 is the landscape photographers best friend. Evolution continues though and now the Canon 6D is the camera to have for night photography, so the franken-camera lives on! 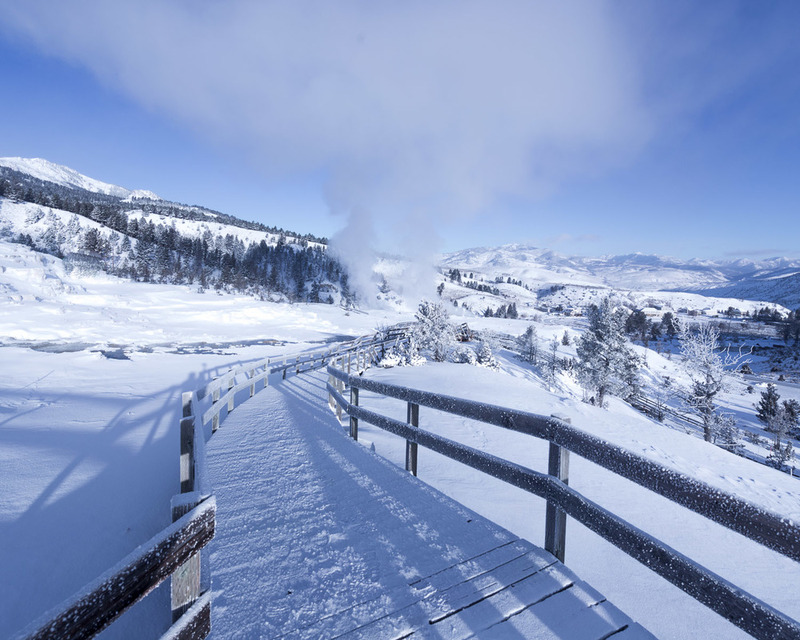 For fun here are some images I took at Mammoth Hot Springs with the Nikon 14-24. My new favorite lens. It’s fun to use, it’s insanely sharp, no distortion. In a word, phenomenal. It appears to have some weaknesses at 24mm, but very little to complain about. 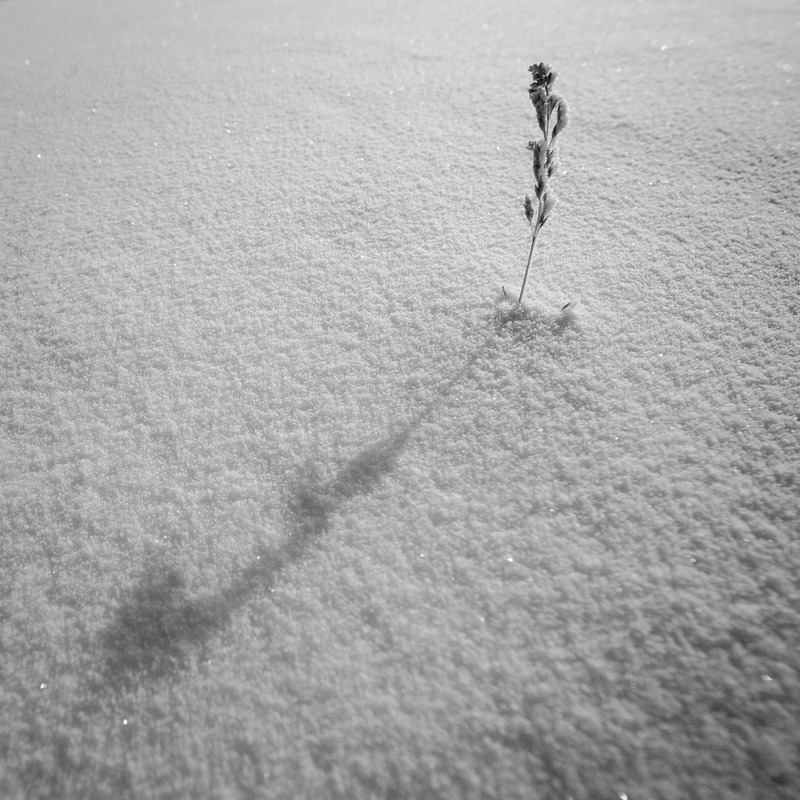 I will continue to use my Rokinon 24mm to have the extra stop of light (I usually shoot it at f/2 for sharpness) but I don’t think my 14mm Rokinon will get much use now. So who should get this lens? Those that want the ultimate quality from 14-20mm and have a good sized budget. It’s nice to not be locked down to 14mm or 24mm now. For those that are budget minded, I still think the combination of the Rokinon 14mm f/2.8 and Rokinon 24mm f/1.4 is the best choice. If you want one lens to cover nearly everything get the Nikon 14-24 f/2.8, for the ultimate package add the Rokinon 24mm f/1.4 and the Sigma 35mm f/1.4. Note: All links are affiliate links, this means you’re helping to support me and it costs you nothing extra if you purchase from these links!